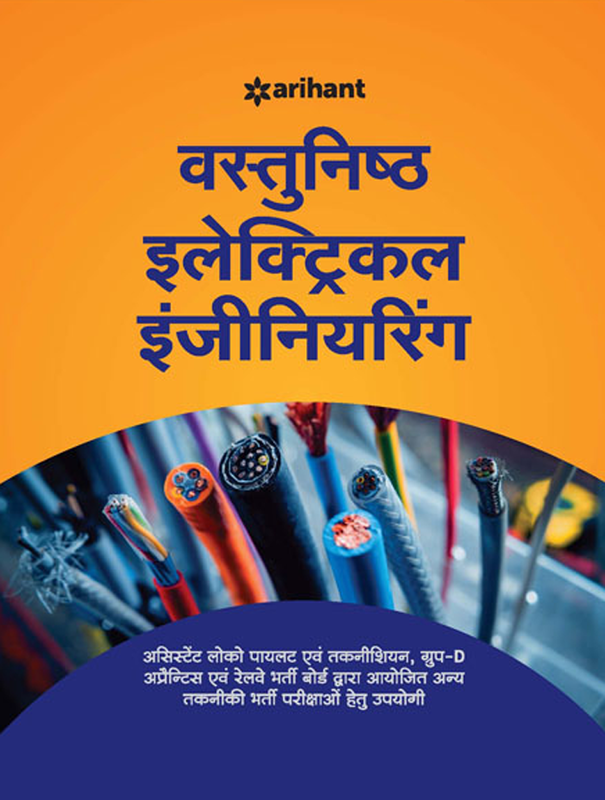 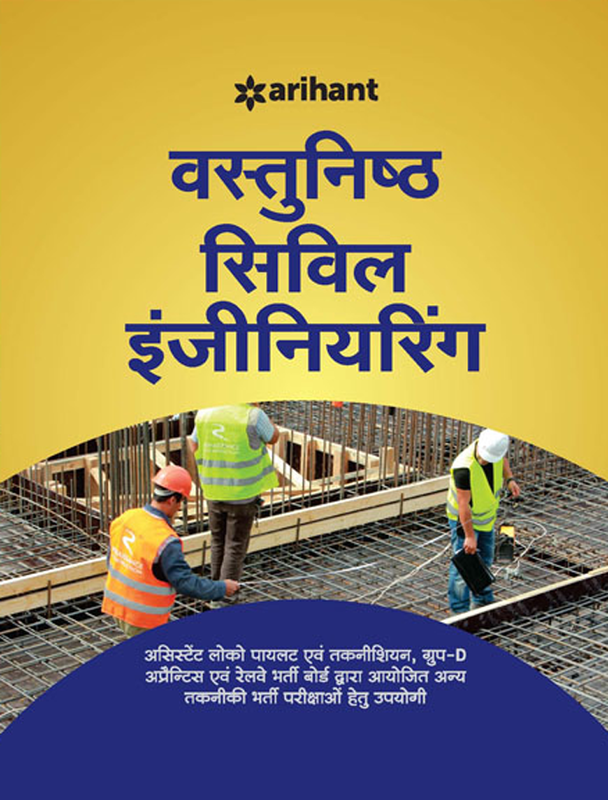 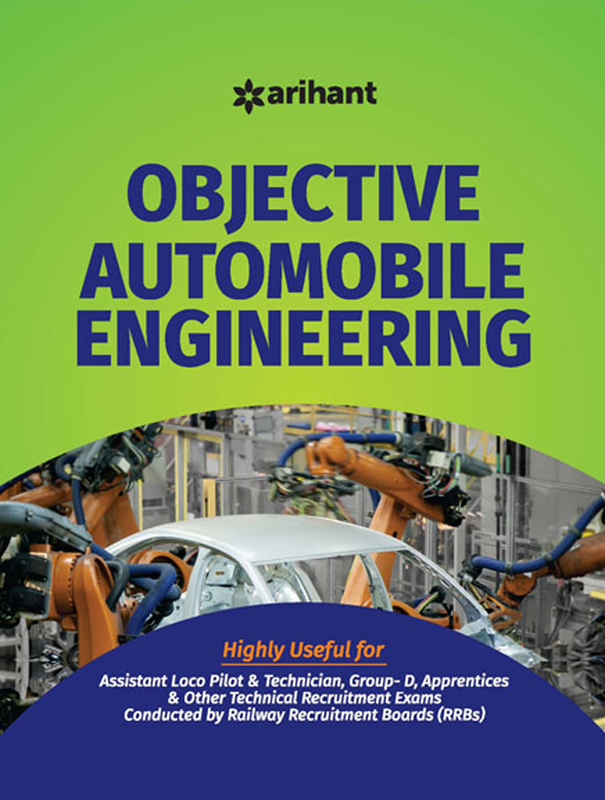 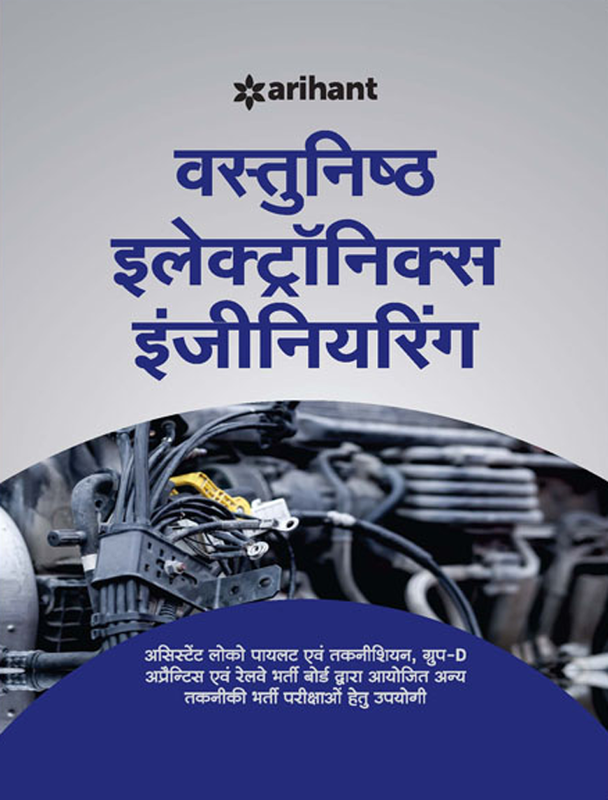 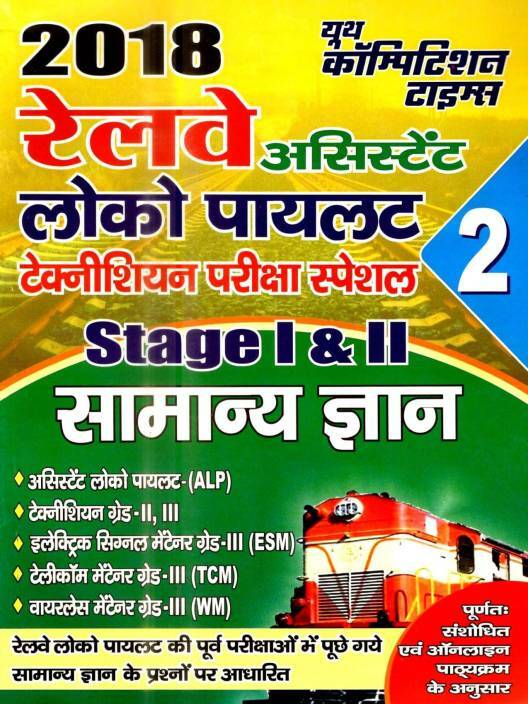 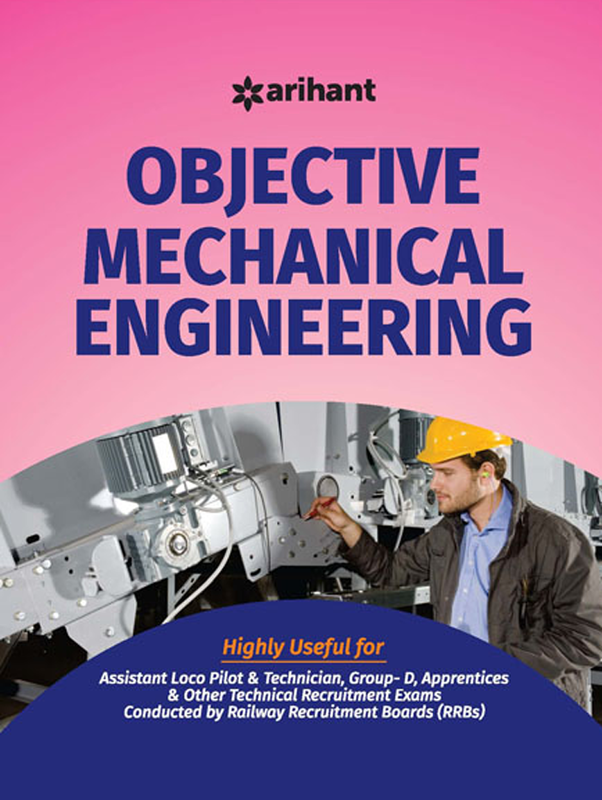 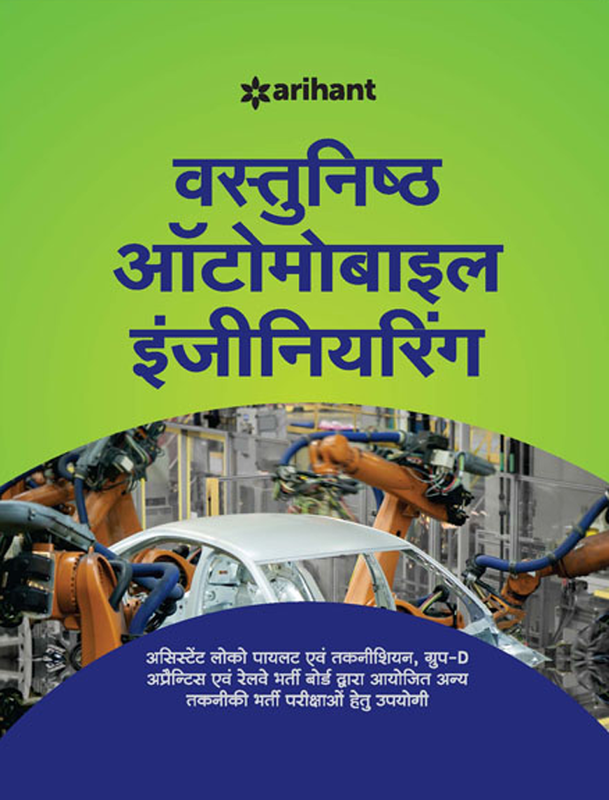 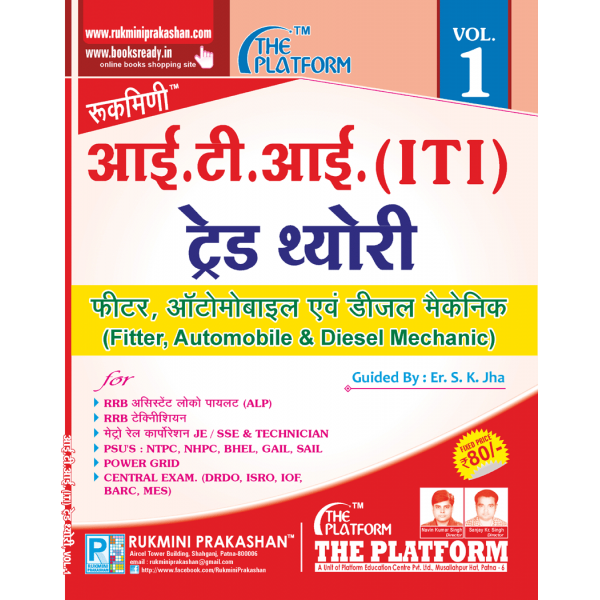 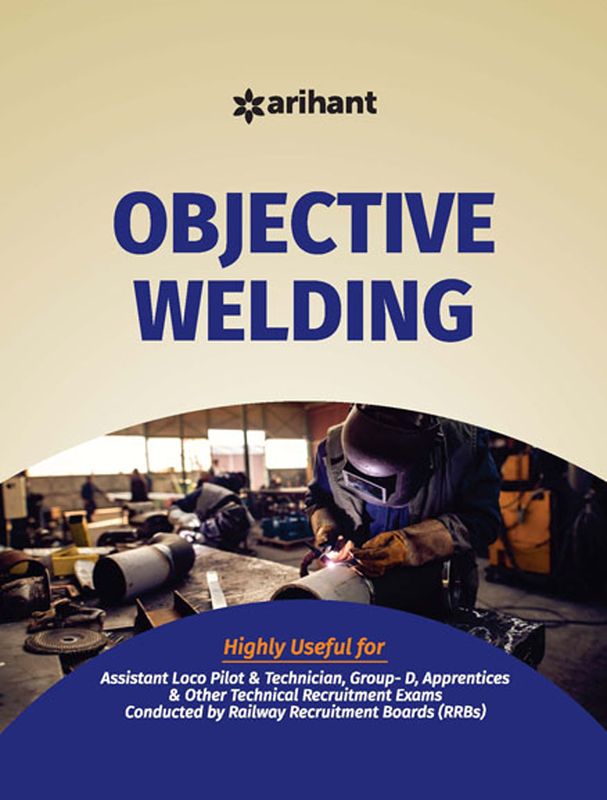 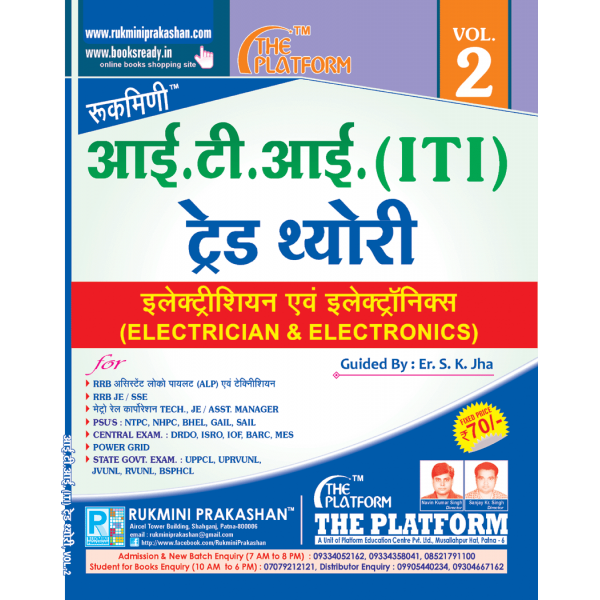 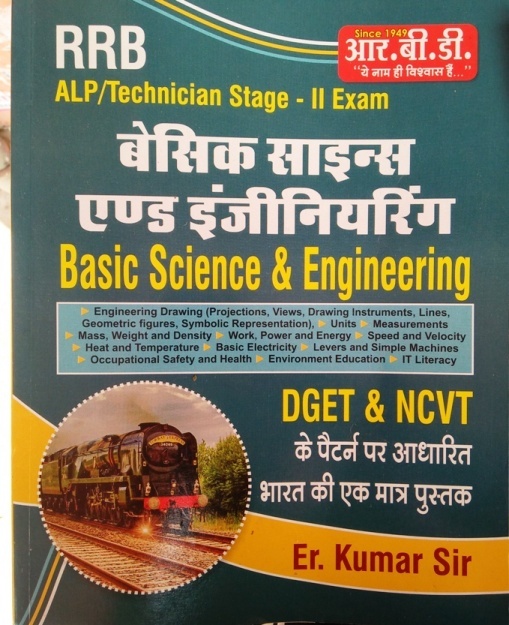 Complete range of Popular Books for RRB Loco Pilot (ALP)/ technician exam- 2018 available at Best in Market Prices in English and Hindi medium. 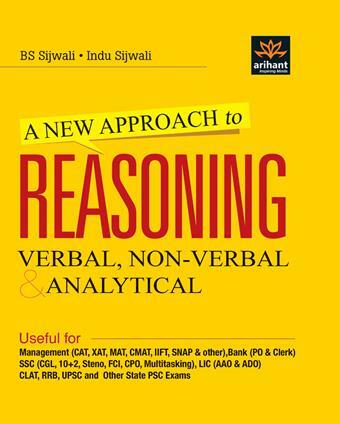 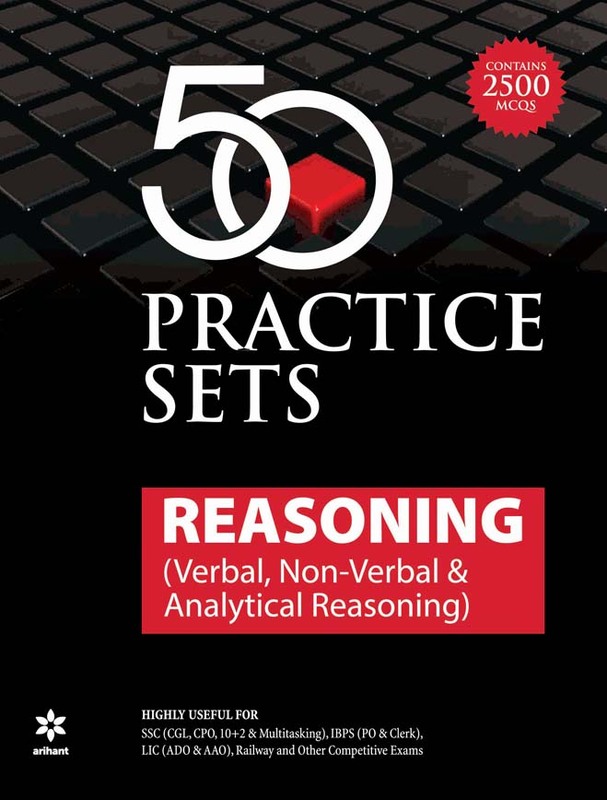 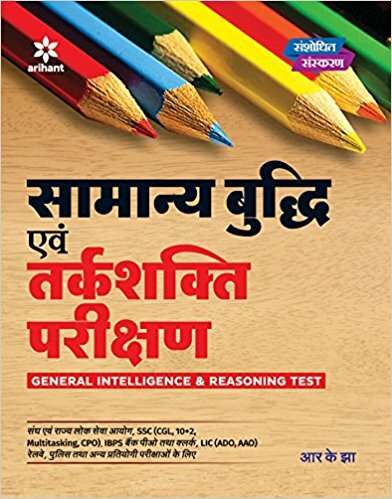 You can buy Popular, standard and recommended reference books, guides, notes, previous years solved papers, practice set, model question papers etc. 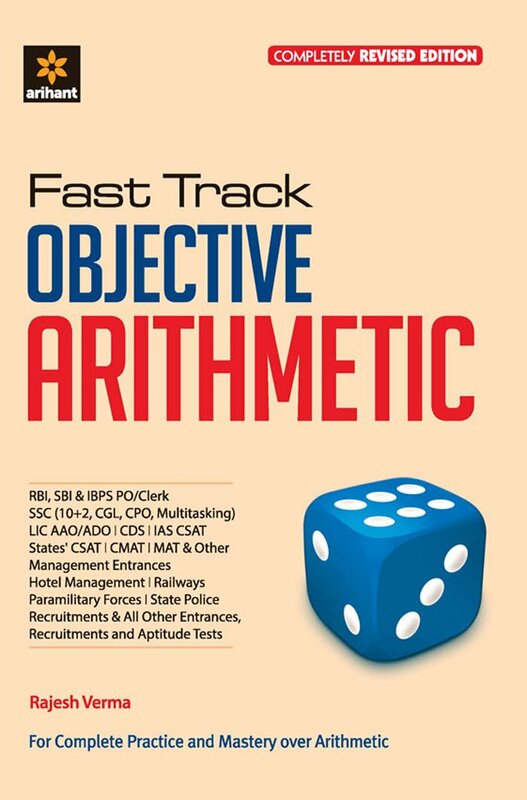 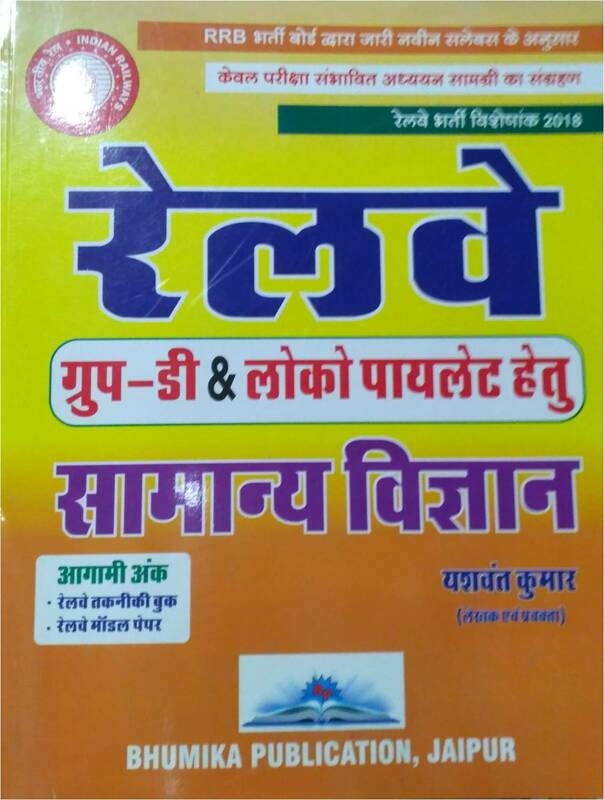 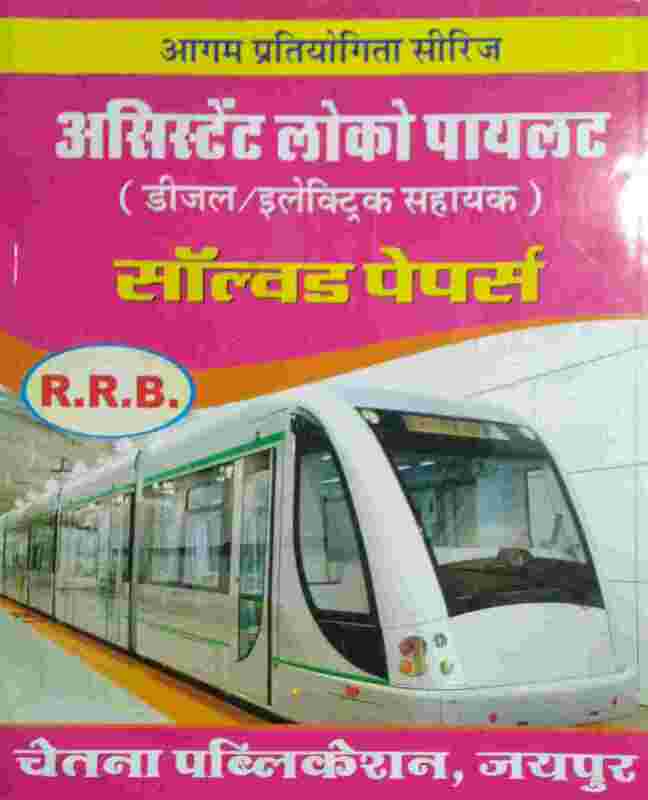 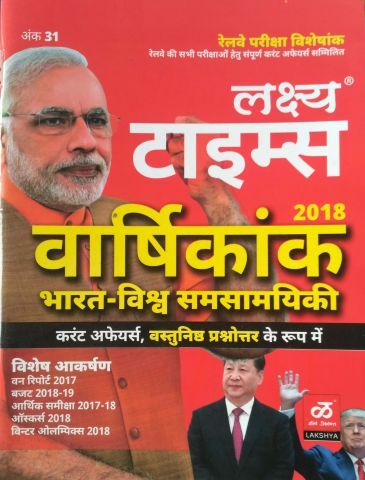 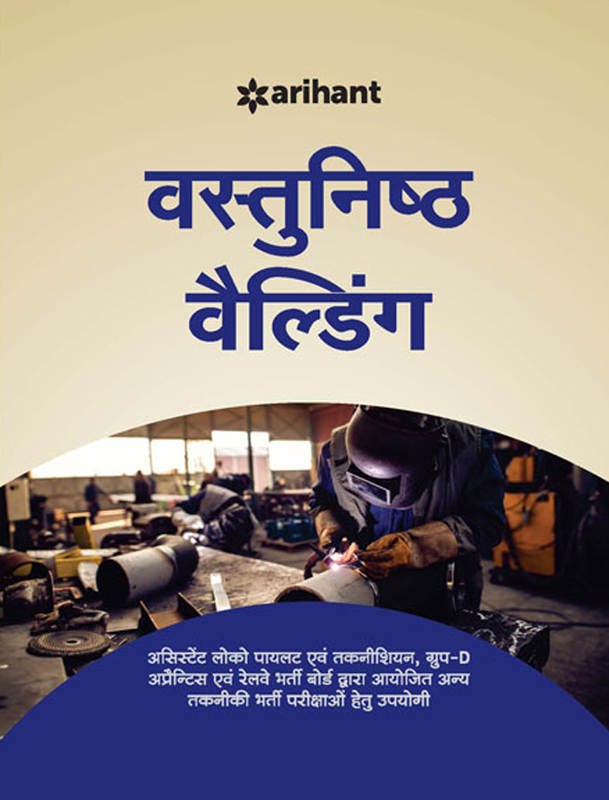 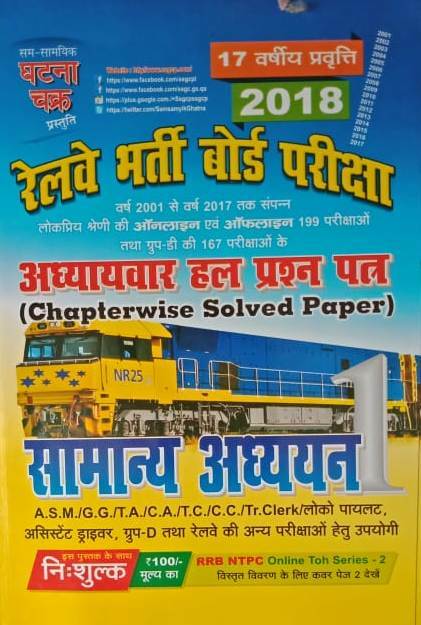 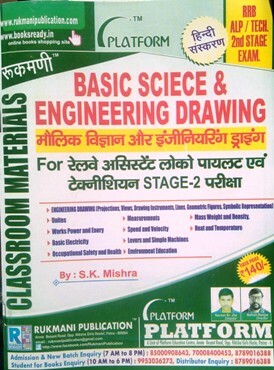 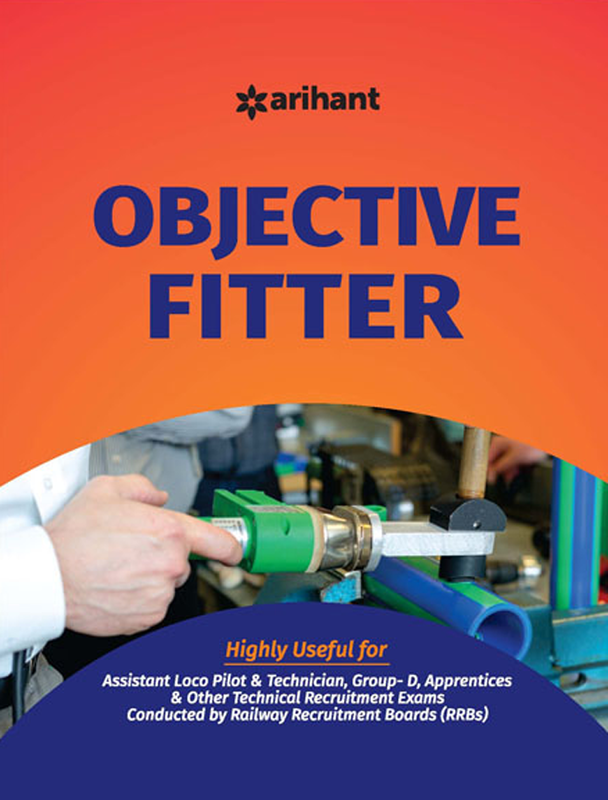 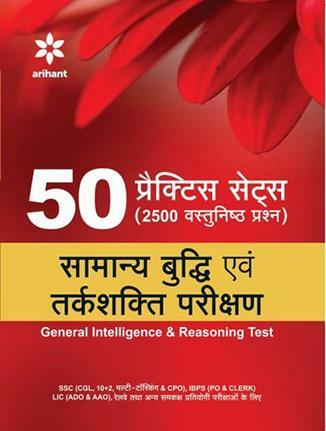 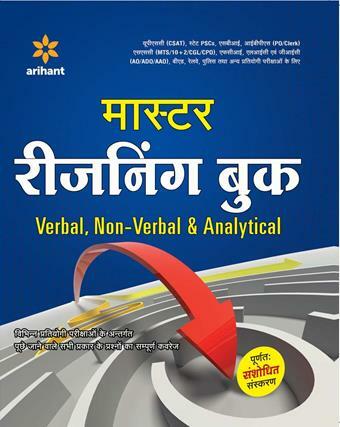 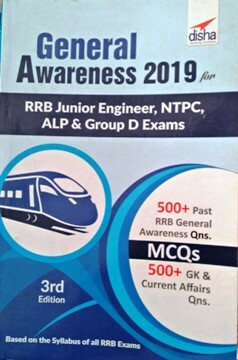 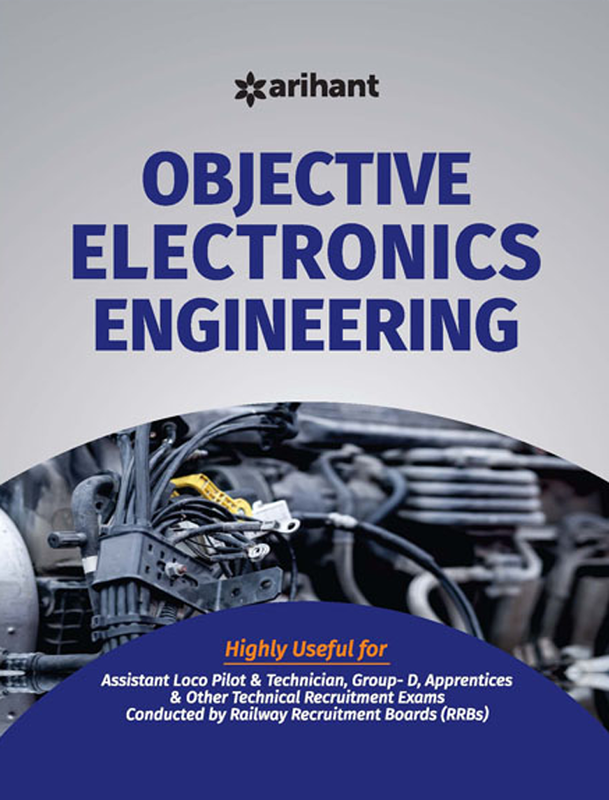 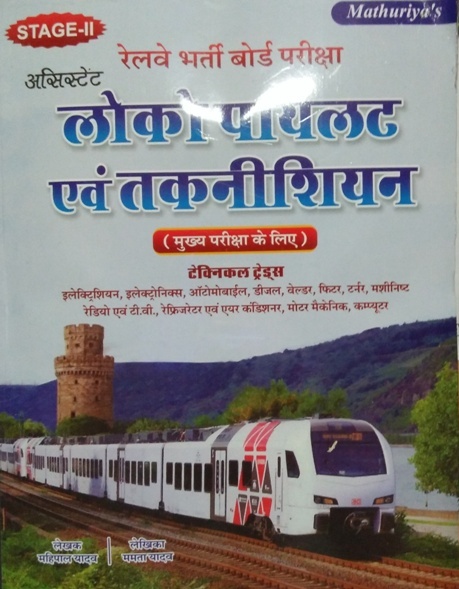 Books for RRB Loco Pilot exam by all major publications like Arihant assistant loco pilot book, Kiran Prakashan, Upkar's, Disha, Diamond Power, GKP, Pratiyogita Sahitya Series, Upkar, Lucent etc are available at best price. 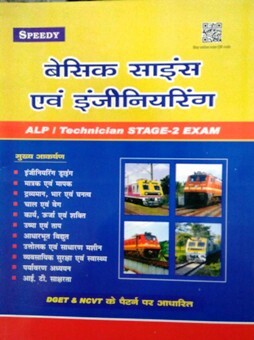 Most of the students find it convenient to read from hard copy rather download a PDF. 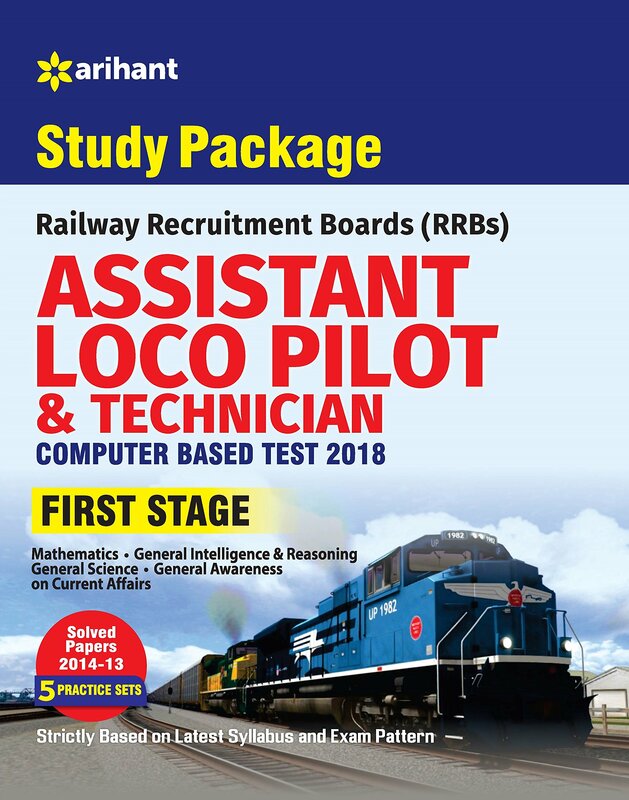 Loco Pilot Books for Railway Recruitment Board (RRB) Loco Pilot/ technician exam- 2018 according to new syllabus and those recommended by experts have been categorized in this section. 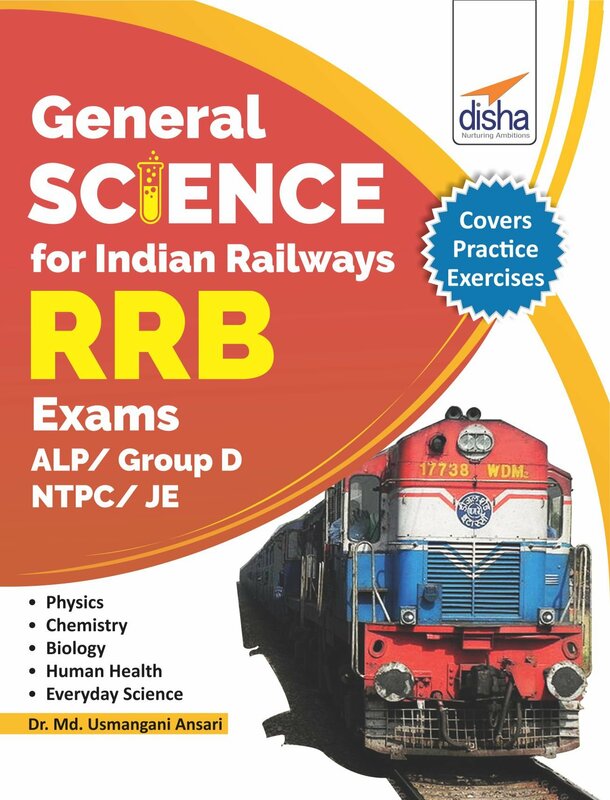 Buy all best books for RRB Loco Pilot exam- 2017 online on bookwindow at best price.